1. 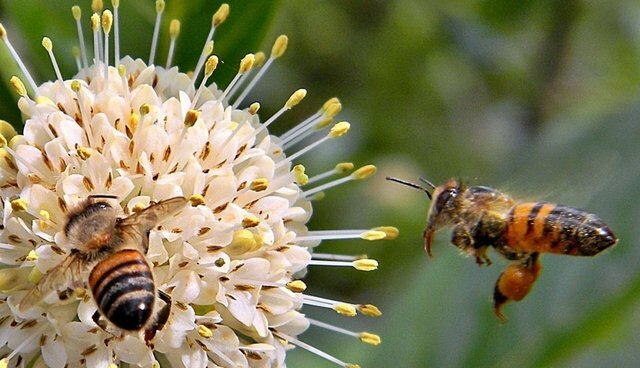 Toxins found in bee venom may help to destroy HIV. Their venom contains a substance called "melittin", which is capable of piercing small holes the protective envelope surrounding the HIV virus. 2. Bees are capable of "reverse-aging" in their brains. This means that whenever they take on a responsibility which is typically performed by a much younger bee, their brain changes accordingly. This behavior may help in giving researchers the ability to slow or treat age-related dementia. 3. The resin made by bees to seal their hives, called propolis, has numerous health benefits, including soothing inflammation and pain, fighting infection, and acting as an antioxidant for the bloodstream. 4. 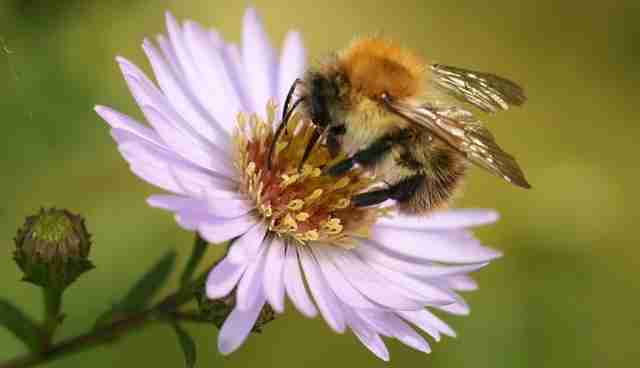 Bees can recognize faces through the process of piecing together the facial features (known as configural processing), much in the same way as humans. 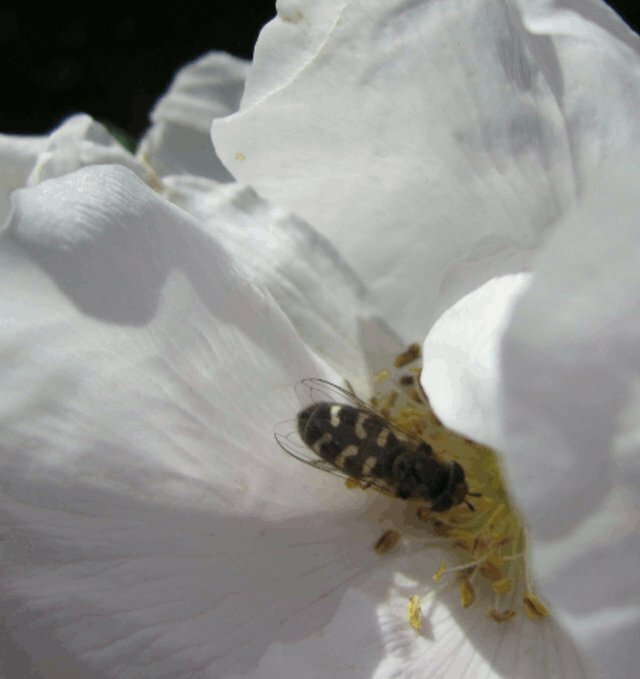 The study of bee facial-recognition methods could potentially be beneficial to the wider facial-recognition community, even being used to improve airport security. 5. 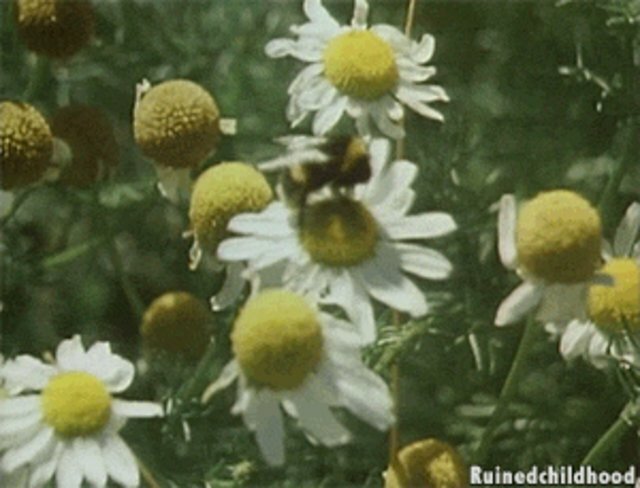 Bees are capable of solving some complex mathematical problems, as they can identify the shortest distance between two points (or in this case, flowers) even if they didn't find the two points in the same order. They are apparently the first animals to do this. By understanding how bees calculate the shortest distance without using a computer, humans could simplify how they operate daily networks such as traffic routes and information flow on the internet. 6. Researchers believe that the methods bees use in hunting for food could inform authorities on the behavioral patterns of serial killers. Reason being, bees use geographic profiling -- meaning they hunt far enough away from their nest so as to not alert predators or other parasites to the location of their home. Scientists believe serial killers operate in a similar fashion, creating a "buffer zone" around their home base.